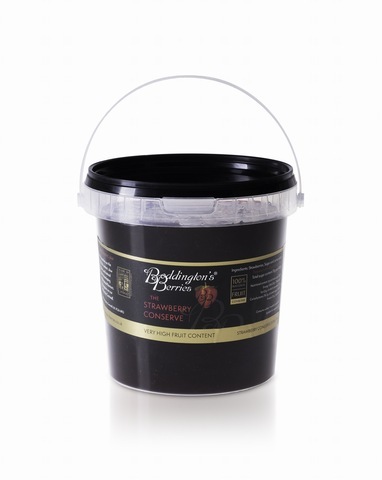 Strawberry Conserve contained in a 1.3kg plastic catering pail. 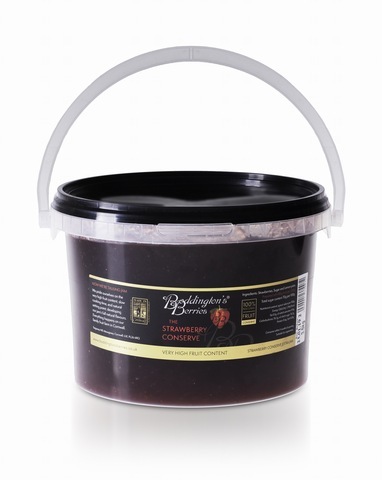 Strawberry Conserve contained in a 3.5kg plastic catering pail. 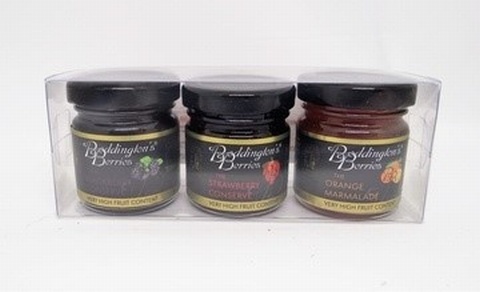 Three of our 48g conserves, including one strawberry plus either marmalade, raspberry or blackberry. Ingredients: Blackberries, Sugar, Water, Lemon Juice. Ingredients: Sugar, Water, Oranges, Lemons. Ingredients: Strawberries, Sugar and Lemon Juice. 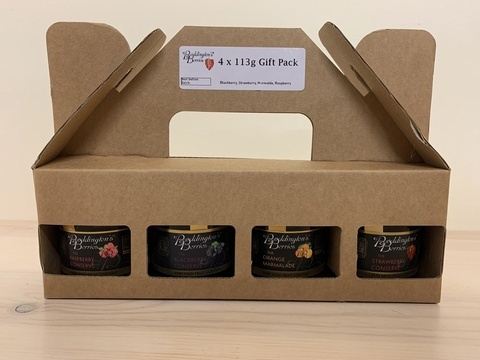 Four of our 113g conserves, including one strawberry conserve, raspberry, blackberry and orange marmalade contained in a cardboard box.